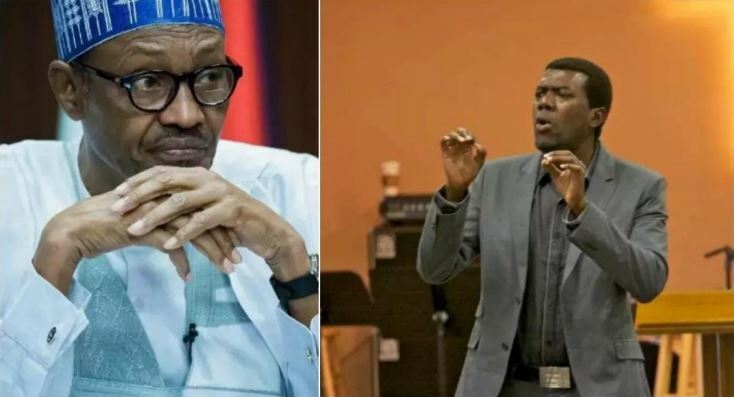 Reno Omokri, former aide to ex-President, Goodluck Jonathan, has reacted to the assertion by the Federal Government that it has not done enough in curbing the activities of Fulani herdsmen. Minister for Agriculture and Rural Development, Audu Ogbe, made the remark yesterday at a meeting between the Minister of Interior, Gen. Abdulrahman Dambazau, five state governors and security chiefs in Abuja. Omokri wondered why Ogbe’s loyalty should remain with President Muhammadu Buhari rather than Nigeria when his kinsmen are being murdered. The United States based Pastor wrote: “Audu Ogbe, the minister of agriculture, who happens to be from Benue says ‘herdsmen deserve more from the FG’!